If you are residing in the United States, it is not uncommon for you to utilize the most popular logistics service in the country, US Postal Service. People love this service for their excellent mail classes and services. You would know their quality of service better if you had ever sent or receive mail items through USPS. What to do if I receive a mail that doesn’t belong to me? Even the excellent logistics service also tends to miss somewhere. You would have sent and received mail or packages several times, but at times you could have faced some inconvenience with the shipment like you would not receive the package at the correct time or it would send to some other address, or you would have received someone else’s parcel. There could be several reasons for this error. 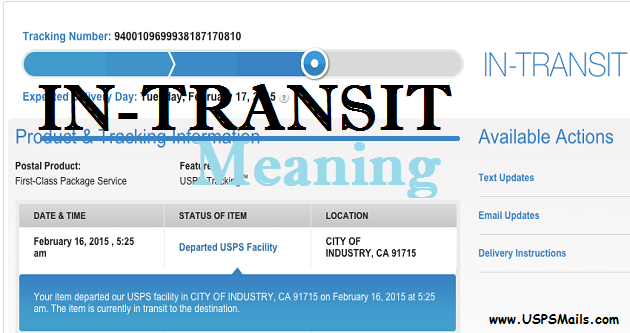 In fact, customers would have also received the tracking details of the package from USPS. Hence, they track their mail item through USPS Tracking number, but while they receive the package, they notice that the package doesn’t belong to them. In this case, you might get confused whether to receive the package or not. 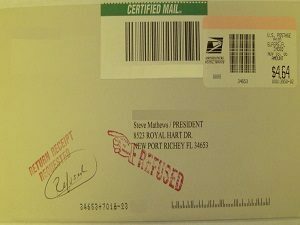 USPS has launched a service called refuse a USPS shipment using which you could refuse to receive a mail that doesn’t belong to you. Now you might need to know the procedure to refuse a USPS shipment. Well, the procedure is pretty simple. Read the below passage to know more about how to refuse delivery of the package and its procedure. 1 How to Refuse a Package? 2 Can a mail be refused if it is delivered as addressed? How to Refuse a Package? The steps to refuse a mail item are very easy; you don’t need to put much effect on the process. 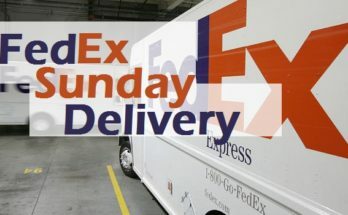 There are two scenarios where you can refuse delivery of a shipment; one is while delivering and another one is post delivery. 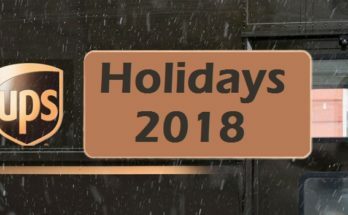 In case, if you haven’t received any mail and realized that the package doesn’t belong to you, then you can inform the employee or mail carrier to take back the mail. In case if the postal service has already sent you the package, then you can mention “Refused” on the package and drop it in the mailbox, after which you need to inform to the mail carrier. Can a mail be refused if it is delivered as addressed? 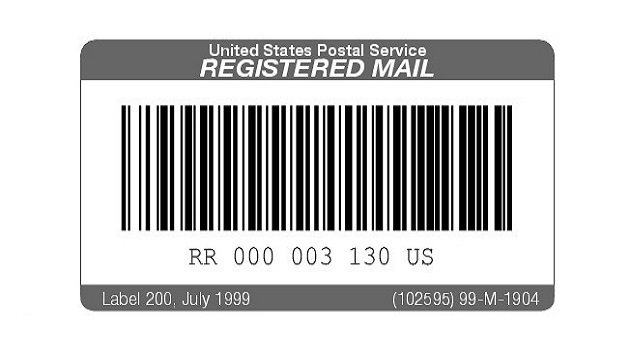 The postal service delivers the mail as mentioned in the recipient address even if the recipient name is different. If you have valid reasons for wrong mail delivery, etc. then it can always be rejected. 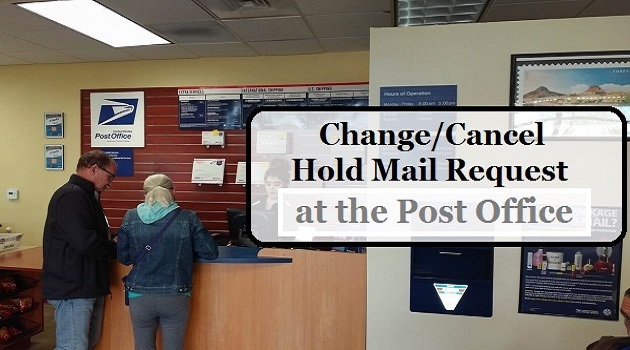 • A recipient can request the postal administrator by writing a letter to withhold from delivery of any foreign mail or package with a specified name or address on the envelope. • The withhold time of the mail is two years. 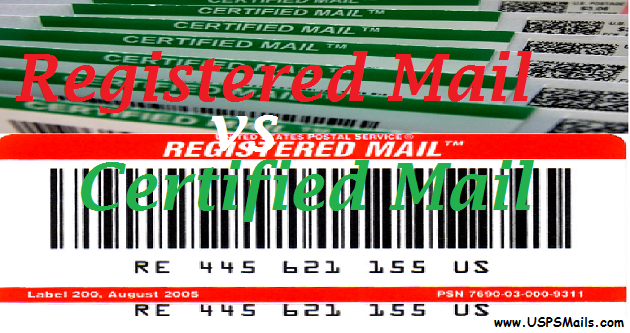 • If a person refusing the mail of certain mail item is unknown to the letter carrier, then the mail may be held with pending identification of the applicant. • It is not mandatory to accept all the mail that is delivered to your home, with valid reasons you can refuse to receive certain mails. 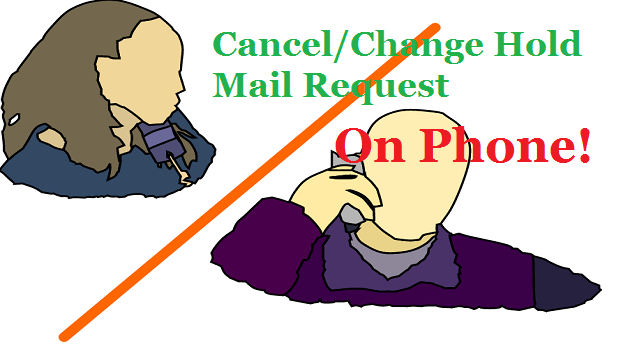 As per the Domestic Mail Manual, you have two options to refuse mail. 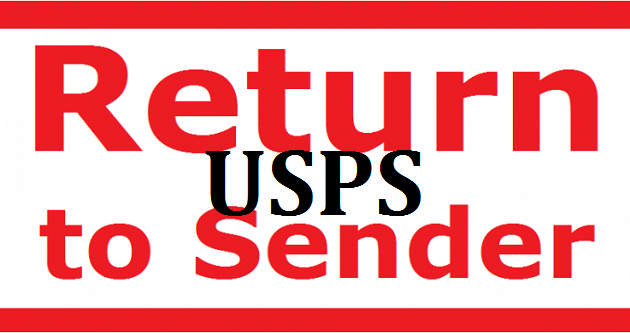 • In case if the mail piece has not been opened, then you can return it by mentioning “Refused” on the package. • In contrary, if the mail piece is opened, then it has been packed in a new package cover with proper address and valid postage. You cannot simply write ”Refused” on the mail piece. 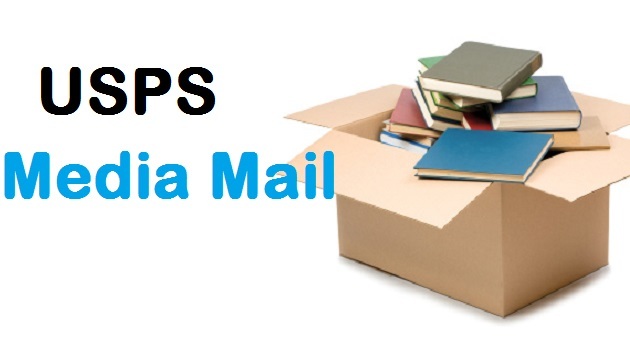 • Mail Package sent by Registered Mail or Insured or any Certified Mail or Collect on Delivery (COD) and Return Receipt mail cannot be refused. In case of a return, the postage should be paid by the customer. • Any response mail item to a sales promotion, announcement, solicitation, or other promotional mail that was not refused when delivered to the recipient. • If you want to stop receiving the promotional or marketing mail, then you can reduce the amount by writing to the Direct Marketing Association Preference Service. It is independent of the United States Postal Service. Other services which remove this option is Equifax, Experian & TransUnion. 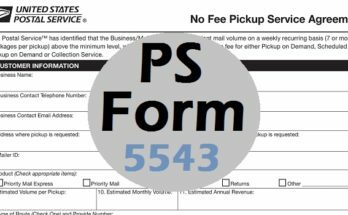 What does a PS Form 5543 Look Like?